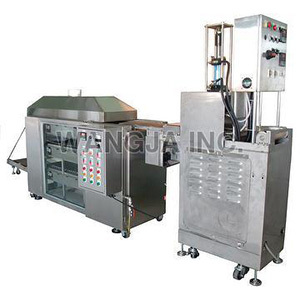 Multipurpose Dumpling Making Machine with four independent controllers and water cooling compressor system to form various food products with filling inside. 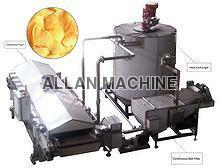 Free selection of forming mold size and shape by replacing attachments. 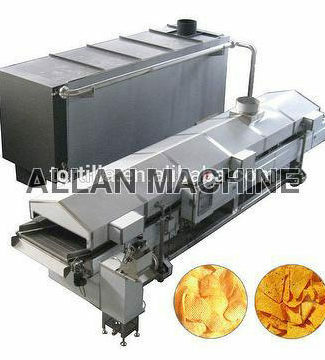 By simply changing forming mold, it is suitable to produce dumpling, samosa, egg roll, potsticker, empanada, ravioli, apple pie, curry puff, har gua, pierogi, gugia, tortellini, noodles and customer special made. More stable and easy to maintenance and clean. Easy to control the machine capacity and products size in 3 sets of independent inverter motor, the ratio between the outer dough and inside filling as well. By changing different forming mold cam make different products. 4 . Unique design in water proof, humanity for mass production.